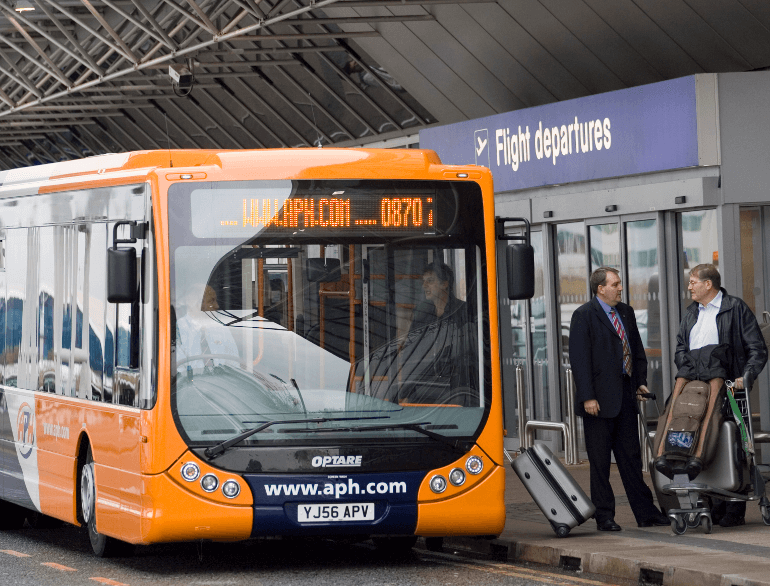 With 37 years of experience, APH is the perfect choice for Gatwick Airport parking! We pride ourselves on giving you the best possible start to your holiday, and our friendly and professional staff will make sure your journey from car park to airport is smooth and speedy. 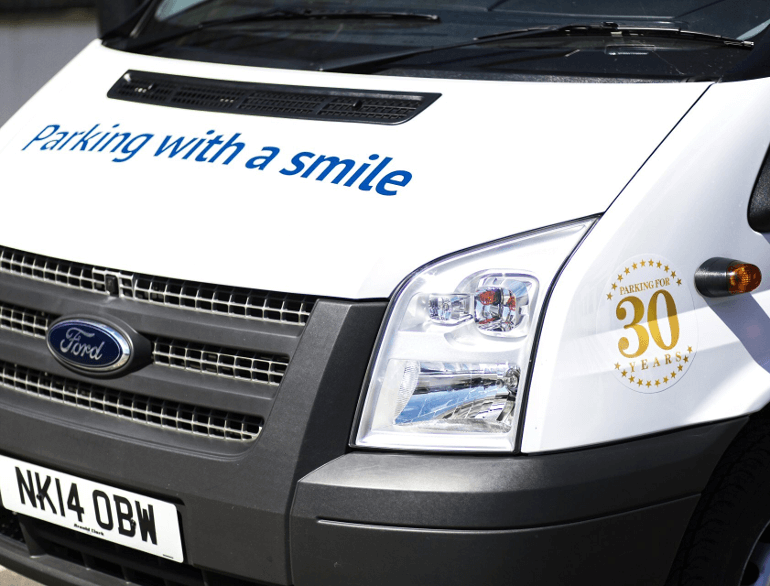 There is a reason we are a customer favourite; based just 10 to 15 minutes from Gatwick, APH offers great value parking with a smile! With round the clock transfers every 15 minutes; you will never be left waiting around in the cold. Parking with APH is quick and convenient; just drive into the car park and head for the arrival bays where a fully trained and insured valet will carefully park your car for you. Once you’ve handed over your keys, you are free to hop on the comfortable transfer bus and make the short journey to the airport. APH Gatwick is fully secure and features CCTV, 24 hour staff, and has been awarded the Park Mark Safer Parking award; so you can relax knowing that your car is safe and secure, and in the best possible hands.